I spotted this awesome looking Bugatti with no visible tags, travelling North on West Ave. After negotiating a safe u turn further down the road, I finally caught up with the car on 18th Street. The driver pulled into the lot at the Sun Set Harbour Yacht club located off of Sunset Harbour Drive. A Lamborghini Urus driver pulled in while I was taking my shots, possibly for a quick look at this beast. I would of loved to get a few combo shots but the female driver did not stay long. 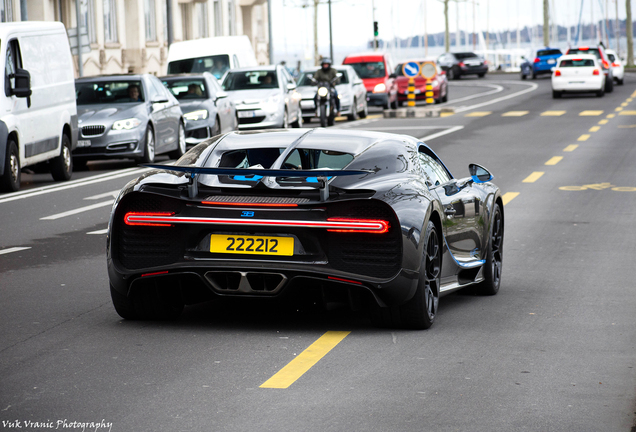 This Bugatti did not have those ugly American rear bumper on, and I have to say that she looked stunning. This spot is my 1200 post here on AG. I really don't have a clue what that is, to be honest? WoW Amazing !! Congrats for this crazy find my friend ! I hope all is going well for you ! 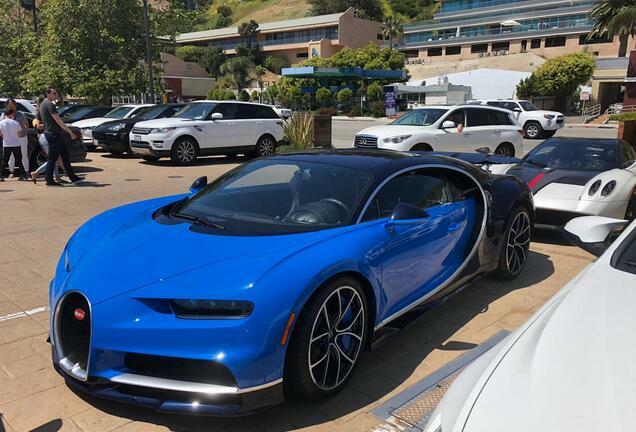 Incredible find buddy, stunning Chiron (even though those stickers look a bit odd). 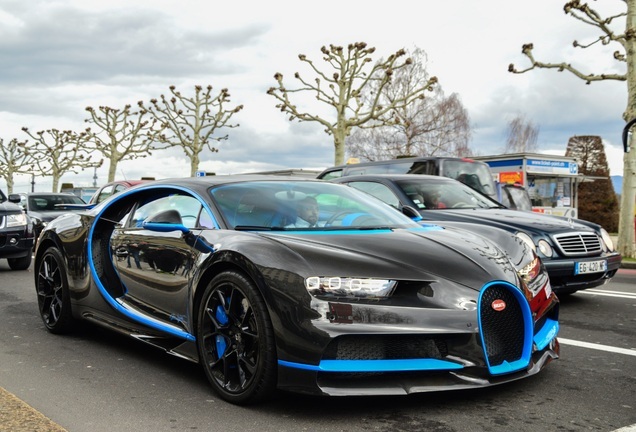 Very nice combo, too bad the Urus didn't stay but the Bugatti is a perfect spot! Cool photos, and congrats on the 1200th spot, a very nice milestone for sure! Let's go for the 1500. Congratulations on the 1200 spots in AG. Fantastic spot!! Incredible find and great spec. But my god what a poser. Wow what even! I don't know what to think of this. Remarkable milestone, West and what a way to celebrate it! Superb spot! Congrats West! Awesome find! Alec Monopoly Chiron! Thank you KIP, Enzo, Greg, Tiago, Miles, Thom, Jeffrey, MrSuperCar , Nick, Henry, p-a-f-k , Angel, and Korneel for the AG write up. I really appreciate all of you guys! @MrSuperCar Thanks for the link to the YouTube video, this Chiron really turned out to be one, very expensive canvass, LOL. Despite that strange Wrap/Sticker treatment the car looks outstanding. Congrats for your huge milestone,keep up the good job chasing them Hypercars! Thank you Ariel. I really do appreciate your comments.